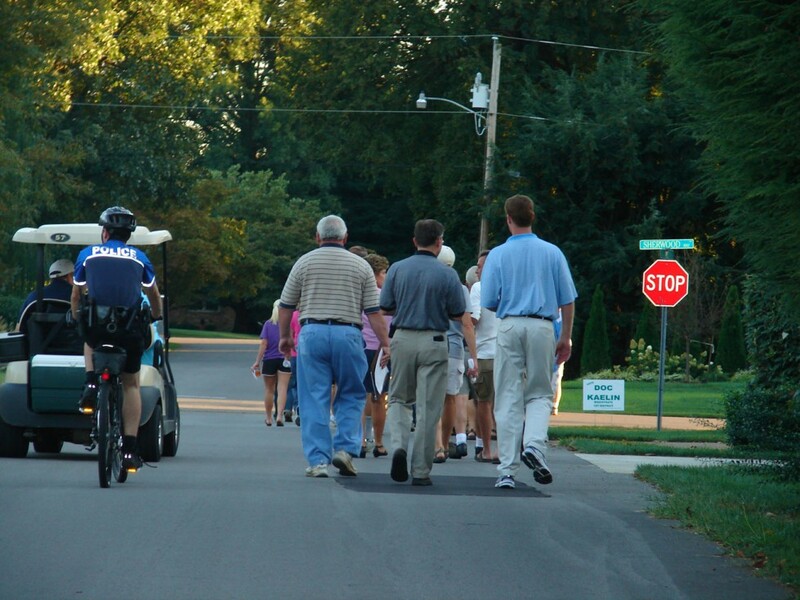 The City of Bowling Green will continue its annual Summer Stroll series with a walk in the Fieldstone Farms neighborhood on Monday night, June 30th. The City of Bowling Green will continue its annual Summer Stroll series with a walk in the Fieldstone Farms neighborhood on Monday night, June 30. Neighbors and City officials will meet at 6:00 p.m. at the Fieldstone Boulevard entrance off of Three Springs Road. Monday night's Stroll will give neighborhood residents the opportunity to talk one on one with elected officials and City staff and point out the neighborhood's opportunities, accomplishments, and concerns. The Stroll will be hosted by the Fieldstone Farms Homeowners Association. While a quorum of the Board of Commissioners may be present at Monday night 's Stroll, no formal action will be taken. The next Stroll on the schedule will take place in the area of South Sunrise and Media Drive, with a tour of the Warren County Schools GEO Center on Morgantown Road on July 14. All dates for this season's Summer Stroll series have been filled. For more information, contact Neighborhood Services Coordinator Karen Foley at 270.393.3674 or email: karen.foley@bgky.org.